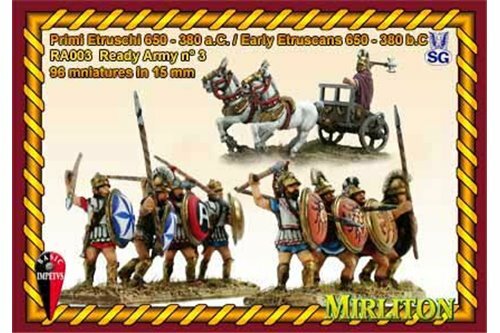 Impetus Ready Army There are 10 products. 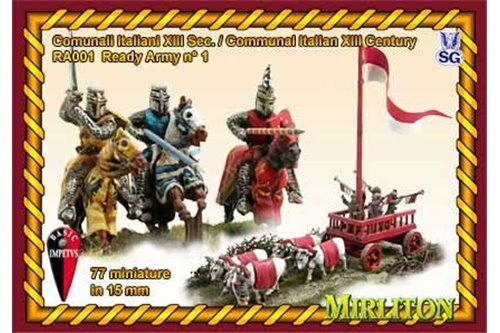 Italian Communal Army - 13th century. 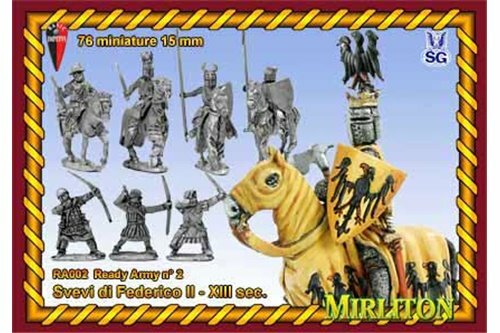 (48 cavalry, 28 infantry, 1 Carroccio.two flags.). Swabian Army of Frederick II 13th century. ( 76 infantry, 24 cavalry, 2 flags) . 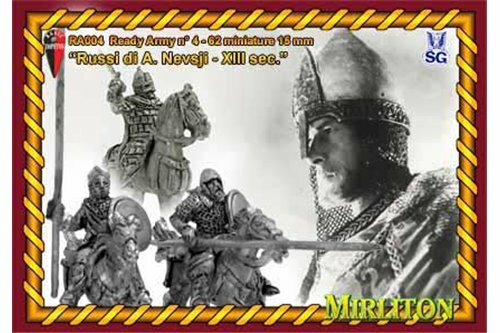 Alexander Nevskijﾒs Russian Army. ( 22 Cavalry, 40 Infantry, 3 flags.). 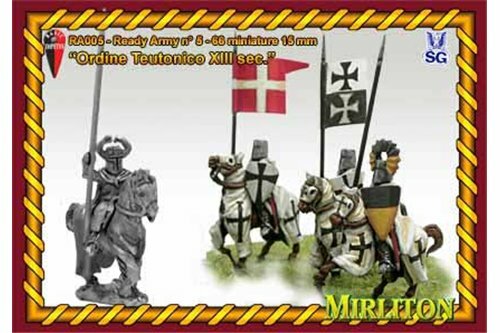 Teutonic Order Army. 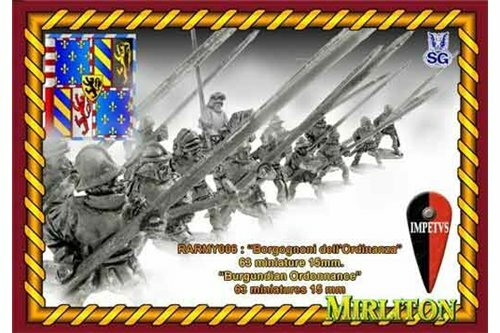 38 Cavalry, 28 Infantry, 4 flags..
Burgundian of Ordonnance ( 20 knights, 36 infantrymen, one bombard and crew). 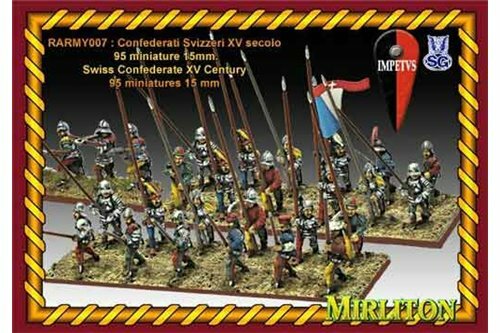 Swiss Confederates XV Century (87 Foot, 8 Cavalrymen, one bombard, 4flags). 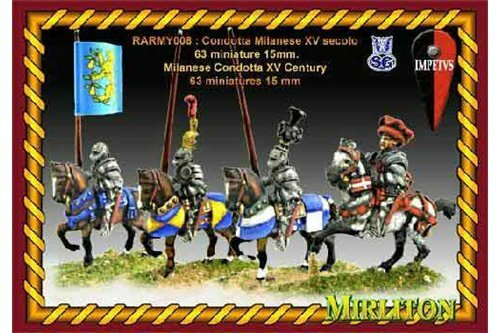 Milanese Condotta XV Century (63 miniatures one bombard and 4 flags). 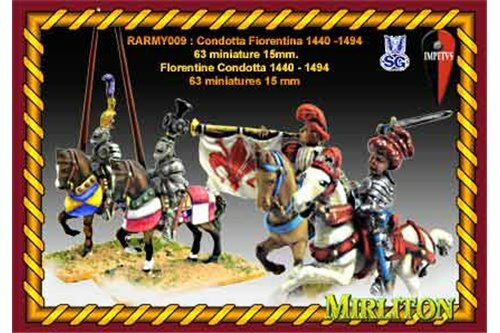 Florentine Condotta 1440 - 1490 (63 miniatures one bombard and 4 flags). 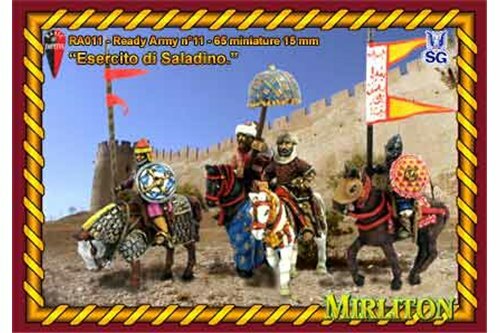 Saladin Army (56 cavalrymen, 9 foot soldiers).